Light Rail is an urban, electric transit system that operates on a public right-of-way. The system moves passengers quickly from place to place on a permanent rail. 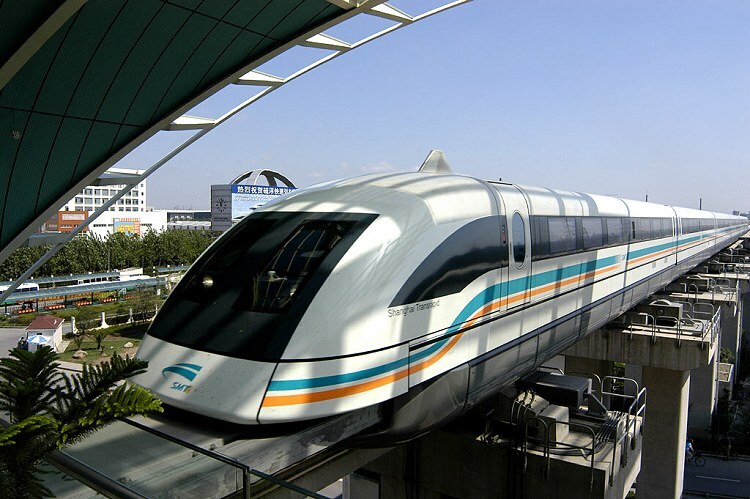 Also called light rail transit or fast tram, these modes of transportation can be a single car or multiple cars coupled together. Sometimes light rail shares the roadway with other motorized vehicles, sometimes it runs on a separate motorway. VAHLE offers dependable electrification solutions for light rail systems including conductor bar for power. We offer over 100 years of knowledge and expertise to ensure your light rail is up and running when needed.